Eric Robinson, the son of James Robinson and of Lilian Robinson (nee Varley), was born in 1919. On the outbreak of the Second World War he East Lancashire Regiment. 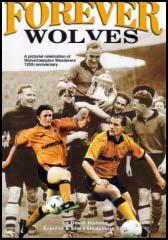 A talented right-half, he played for Wolverhampton Wanderers during the 1941-42 season. He was also a member of the team that won the Football League War Cup in 1942. Other members of the team played over two legs included Tom Galley, Dicky Dorsett, Jack Taylor, Frank Broome, Dennis Westcott, Jack Rowley and Jimmy Mullen. 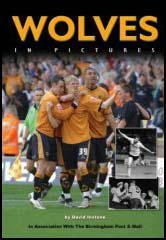 Wolves drew 2-2 with Sunderland but won the second game 4-1 with goals from Rowley (2) Westcott and Broome. Sergeant Eric Robinson tragically drowned on 20th September 1942 while taking part in military exercises in the River Derwent.